Happy Holiday Tuesday! Have you all enjoyed Christmas? I most certainly have. Are you ready for the third debut of 2016? 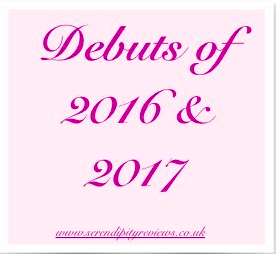 I'm so pleased to welcome Chris Russell onto the blog to tell you all about his debut in 2016. 1) What was the best piece of advice you were given about publishing? When I was submitting to literary agencies, I must have read about a million “Top Tips To Attract An Agent” articles, and one of the most popular tips was Know what your next idea is. This feels counter-intuitive for many subbing writers. You’ve obsessed for years over your first book, and the idea that it might not be your breakthrough novel is, in truth, a little too heartbreaking to consider. But one of the great things about agents is that they’re interested in your entire career, and they will always want to know what your second, third, fourth books are going to be. My agent, Ed Wilson, loved my first novel, Mockstars, but correctly predicted that its target audience was too small to attract a major publisher. He was keen to work with me, but signing on the dotted line hinged on where my career was heading beyond book one. So I pitched him the idea that I’d been turning around in my mind for months (I believe my exact words were “One Direction meets Twilight, without the vampires”), and straight away he saw something he could work with. That idea became Songs About a Girl … but it might never have seen the light of day had I not been looking beyond my first manuscript. 2) What kind of reaction have you had from readers? I feel extremely lucky over the reader reactions I’ve had. 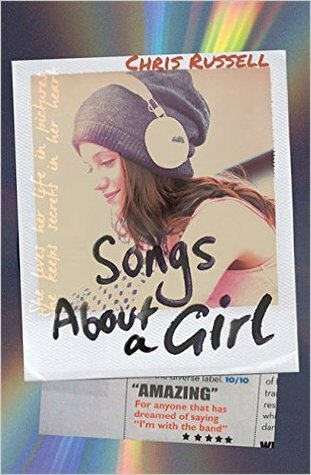 One teenage boy told me he’d never bought a book before Songs About a Girl, but he enjoyed it so much that it changed his whole attitude to reading. And receiving fan-art, as well as having people quote my lines back at me (including the lyrics of my fictional boy band, Fire&Lights!) is always such an incredible feeling. Songs is, first and foremost, a fun read, but lots of readers have told me that it made them cry, both happy and sad tears. This I really didn’t expect, and it means so much to me. I’ve even had a few people tell me that Songs is their favourite book ever, and they’ve already re-read it multiple times. As a novelist, you really can’t ask for much more than that! 3) What has been the hardest thing about being a debut author? When you initially sign your publishing deal, you have to keep it secret for a little while, until the official announcement. This is hard, but you can at least be sure that the information will be out there at some point. However, I’ve since come to realise that keeping secrets is just an everyday part of author life - and unfortunately, sometimes you have to keep secrets that never actually see the light of day. I’ve had a couple of super-exciting book-related things nearly happen this year. I couldn’t tell people about them at the time, and I still can’t now, for the purposes of professionalism. This can be hard, especially when I’m around other bookish people and the subjects in question come up. I really have to bite my tongue. 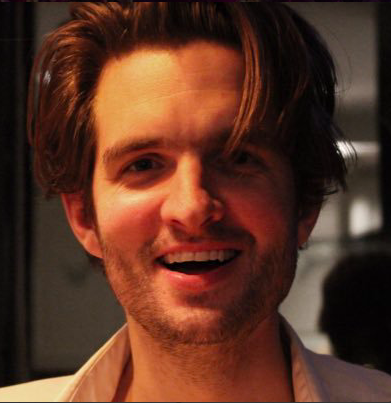 4) How has your life changed since publication? 5) What was the best quote about your book that you received? One of my fave bloggers, Sally (AKA The Dark Dictator), started her review of Songs About A Girl with the sentence: “The easiest five stars I have ever given - I’d give it a hundred stars if I could”. When I read that line, my heart grew to the size of a house. Charlie Bloom never wanted to be 'with the band'. She's happiest out of the spotlight, behind her camera, unseen and unnoticed. But when she's asked to take backstage photos for hot new boy band Fire and Lights, she can't pass up the chance. Really awesome article, i am a big believer in placing comments on blogs to aid the blog writers understand that they have brought whatever of satisfactory improvement to the sector huge internet! For instant resume help go via with this job resume writing service, you could get better support from the writers.